It'll be another two weeks before Windows 8 PCs go on sale, but if you like, you can hand pick out your gesture-enabled peripherals now. 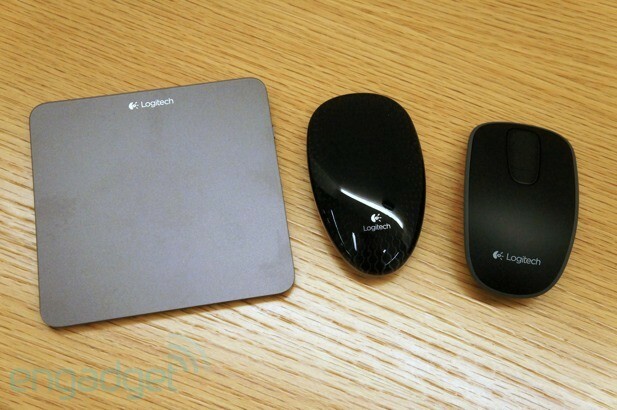 Logitech just announced two wireless mice and an external trackpad, all optimized to support gestures in Windows 8. Starting with the mice, the Touch Mouse T620 has the same design as the M600 announced earlier this year, except it supports Win 8 gestures out of the box. (The M600 will get a software update allowing it to work the same way.) Similar to its predecessor, the T620's entire top surface is touch-enabled, which means you can do things like swipe the right side for the Charm Bar, or swipe from the left to rotate through open programs. 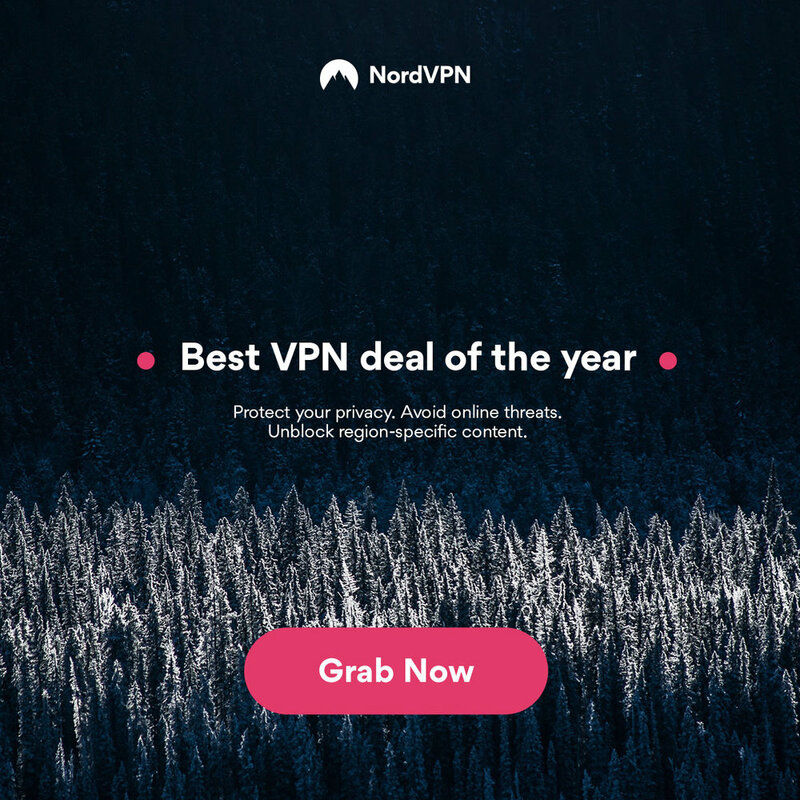 You can also double tap with one finger to return to the Start Screen, and double tap with two fingers to show the desktop. Moving on, the Zone Touch Mouse T400 has a touch strip that you can use to move up and down through pages, as well as scroll through the live tiles on the Start Screen. In a brilliant twist, though, the touch strip itself is comprised of two buttons, which you can use to toggle open apps or bring up the Start Screen, depending on which end you press. Finally, the Wireless Rechargeable Touchpad T650 is a Magic Trackpad-style touchpad with a spacious glass surface, which seemed impeccably responsive during our brief hands-on with it. Unlike the two mice, which run on AAs, the T650 has a rechargeable battery, which you can re-juice over USB.